Hi everyone and welcome to a new month with Joy Clair stamps. This month is all about embossing. 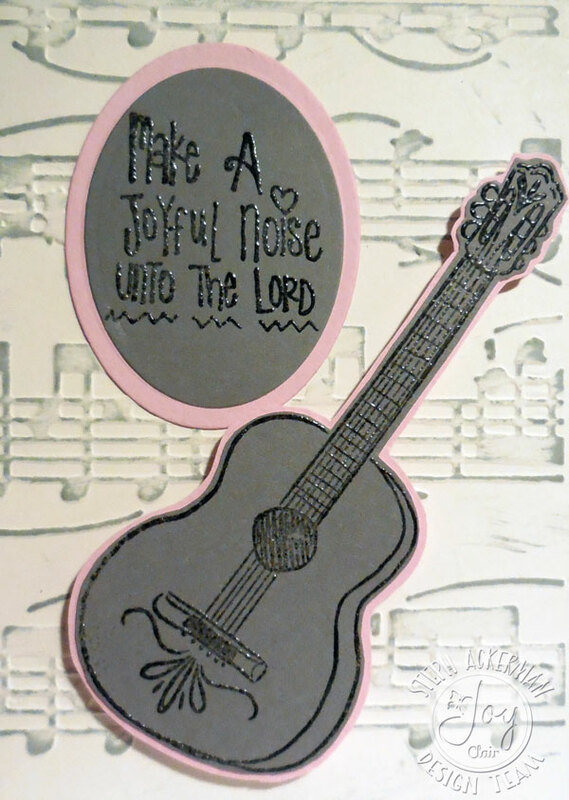 It's time to make a Joyful Noise with the newest stamps from Joy Clair. Please stop by the Joy Clair blog to see how I created my card.